For drier skins, or others dehydrated by air travel, parched climate, indoor heating/air conditioning, apply morning and night after your 3-Step regimen. Can also be applied as needed under sun protection/makeup. Avoid eye area. 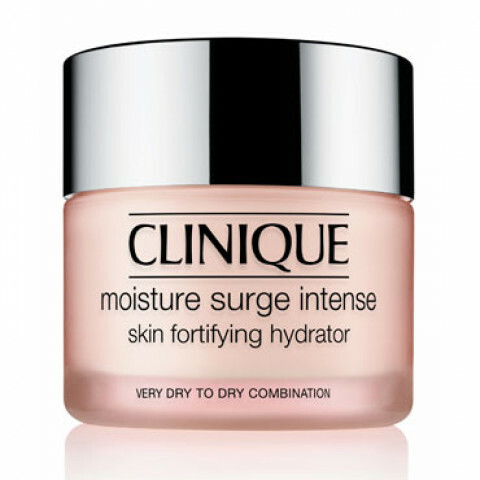 Clinique has some of the best products and this moisturizer is very good! Love using this in the winter when my skin is especially dry and is nourishes so well. If you are a combo skin girl/guy like me, you know how important it is at finding the right gel or creme to suit your face overall and may be prone to breakouts. I am happy to say this will not irritate your skin, will give your skin a perfect drink, and it will absorb super quick. It wears very well under makeup. Instantly nourishes my dry skin and leaves it feeling soft and smooth. This is super moisturizing and GREAT for dry skin in the winter. I have oily/combination but I get a little dry during winter months. I wouldn't recommend in the summer because it may be a little too moisturizing for that time of year, unless you have extreme dry skin.